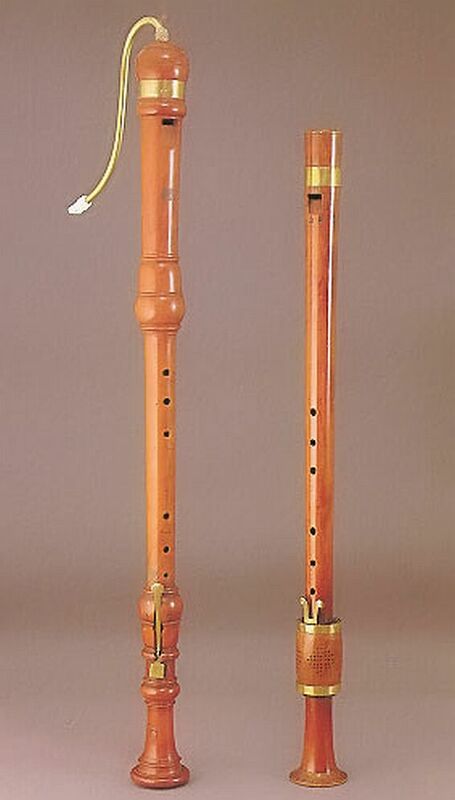 Baroque bass recorders were used both as continuo instruments and also as the bass line of SATB consorts. 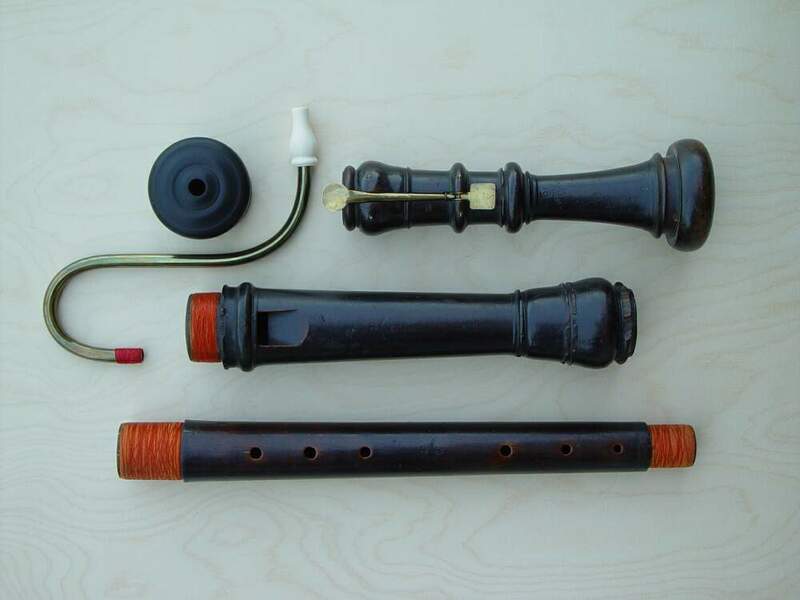 Chart showing the relative number of surviving baroque bass recorders compared to other sizes of recorder. 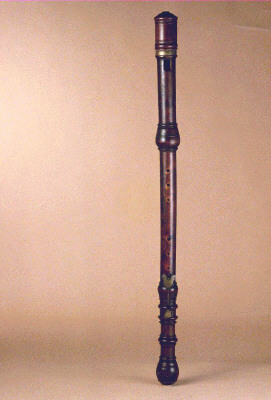 It is the most common after the alto recorder, beating out sopranino, soprano, tenor and voice flute sizes. 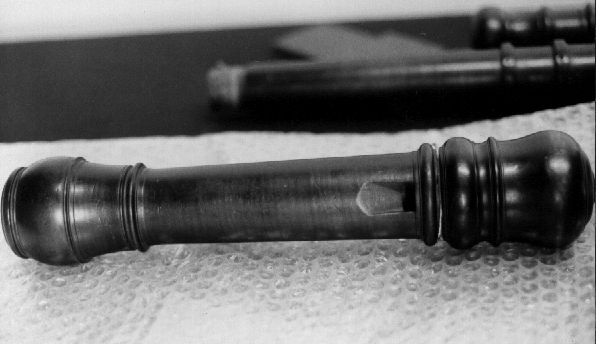 Chart of the most common surviving baroque bass recorders by maker.